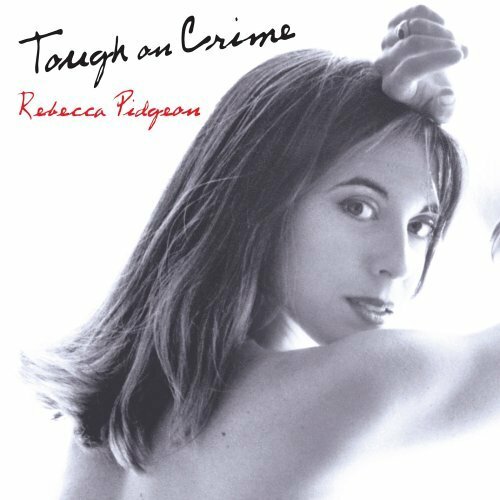 Born: October 10, 1965 in Cambridge, Massachusetts, U.S.
◊ Actress Rebecca Pidgeon has had a largely unsung parallel music career since the 1980s. Her fourth studio album, produced by Joni Mitchell helmer Larry Klein with an all-star lineup that includes veteran keyboard payer Billy Preston and Steely Dan's Walter Becker, has a sophisticated feel that spans subtle electronica and contemporary jazz, typified by the restrained, smooth keyboards of "Magazines" and the Steely Dan-esque feel of "Ordinary Blues" and the title track. Pidgeon's vocals, detached and coolly stylish, match her urbane lyrical observations. 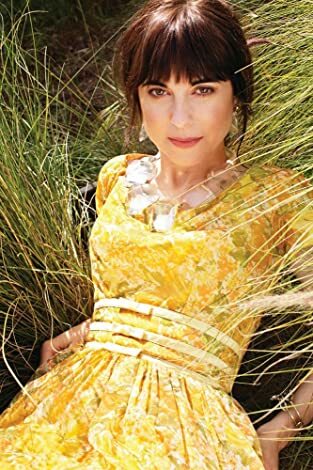 ◊ She’s been recording music for more than 20 years, but acclaimed singer-songwriter Rebecca Pidgeon had a creative breakthrough as she began working on the album “Slingshot,” her compelling sixth solo effort. 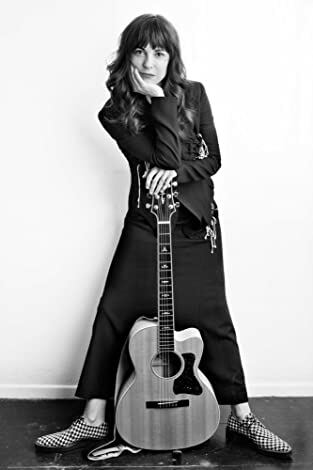 ◊ Other standouts include the yearning “Sweet Hand of Mercy,” that recalls Joan Osborne; the electric, driving “Disintegration Man,” the jazzy, noir-ish “A Lonely Place,” and the plaintive “Baby Please Come Home.” Throughout, Pidgeon displays a newfound confidence in her songwriting and her warm, nuanced vocals. ◊ Throughout the summer and fall, Pidgeon has headlined Wine, Women & Song, a series of concerts that take place at female-run vineyards coordinated by wine company Women of the Vine. “These women are so entrepreneurial. They’re artists,” she says. “The concerts with the wine tastings have been so very convivial, so lovely.” The WWS dates will extend into 2012. ◊ Pidgeon, who has also shared stages with such artists as Aimee Mann, Madeleine Peyroux, Jeffrey Gaines, and Peter Himmelman, joined founders Willie Nelson, John Mellencamp and Neil Young at the 2011 edition of Farm Aid, Aug. 13. ◊ Plus, the Royal Academy of Dramatic Arts graduate continues to juggle her musical efforts with her extremely successful acting career. She recently appeared in “Red,” alongside Bruce Willis and Morgan Freeman. Up next is a film about record producer Phil Spector and his recent murder trial. Pidgeon will star with Al Pacino in the film directed and written by Mamet. ◊ Pidgeon is married to the American writer and director David Mamet. She met Mamet while acting in his play Speed-the-Plow during its run at the National Theatre, London. Though he was married at the time to actress Lindsay Crouse, Mamet began a relationship with Pidgeon. In 1990, Mamet divorced Crouse and he married Pidgeon in 1991. She and Mamet have two children, Clara and Noah. Pidgeon, who was born to a non-practicing Christian family, has converted to Mamet's Jewish faith. ◊ Rebecca Pidgeon at the premiere of Redbelt at the 2008 Tribeca Film Festival. Author: David Shankbone, April 2008.